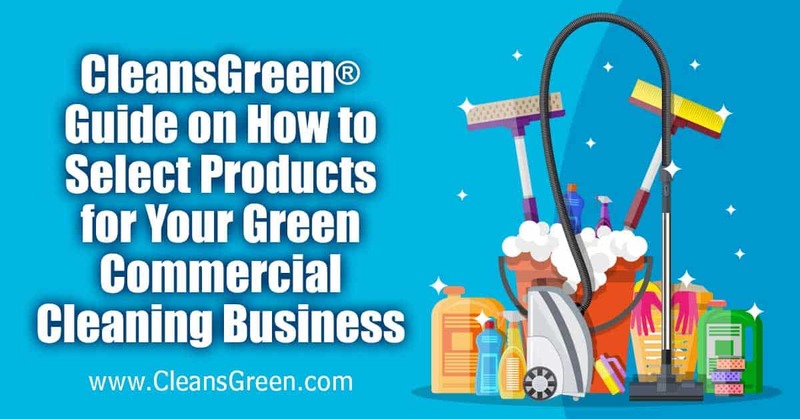 There are various facts about selecting green cleaning products that are known by many, but there are also things that are less well known as to why it is important to use green ecofriendly cleaners for your start up cleaning business. 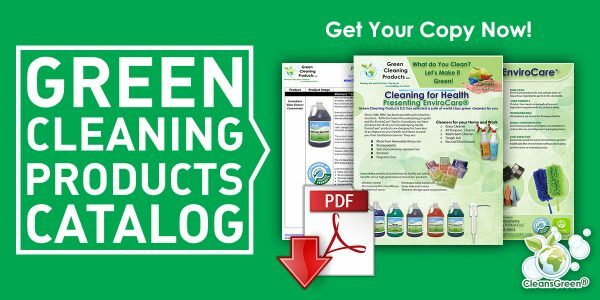 This article will cover issues such as the definition of green cleaning products, why they are important to use, janitorial businesses for the home and office in this sector, what to consider when selecting green cleaning products and give some reasons why using specialty dusters are recommended. Green cleaning products are ecofriendly products that are formulated such that they do not harm either human health or environmental quality. Additionally they are manufactured in a way to promote earth friendly practices. For instance, frequently green, eco products are concentrated, as well as promote the reuse of the accompanying spray bottle(s). This recyclable packaging strategy contributes to the reduction of accumulation of garbage and waste. According to this definition, green cleaning products are made of bio-based ingredients that are non-toxic and safe for both the marine aquatic life and the health of our loved ones, whether they are our babies, children, pets, or other family members, even our professional colleagues. Selection of non-toxic, non-harmful cleaners are critical. 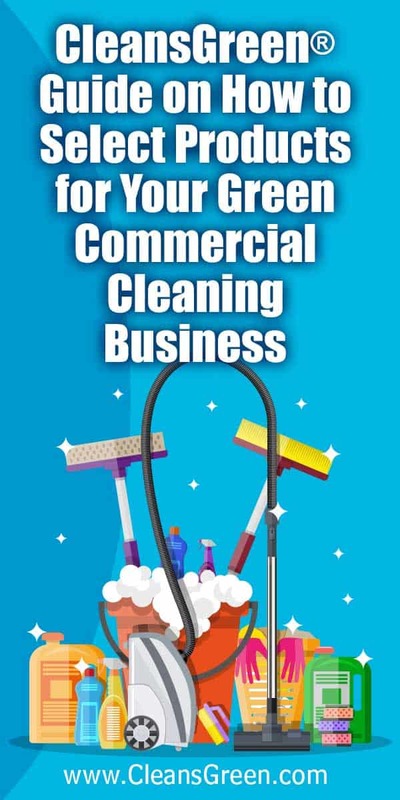 As the owner of a green cleaning business, it is important to select and employ the use of the green cleaning products as they ensure a healthier office (and home) for the building occupants of your clients. Furthermore, the use of these products protects the skin of the person cleaning as well as reducing the inhalation of the traditional, dangerous and corrosive ingredients typically used in the other cleaning products, per “The Cleaning Coach,” Leslie Reichert. Using safer cleaners in your business will contribute to the health of your cleaning team thus reducing the illness rate, i.e., your absenteeism, of your staff. Secondly when one cleans with the traditional cleaners that are generally toxic and often noxious, often the traditional cleaners will emit harmful substances into the air, such as volatile organic compounds (VOC). As such these products contribute to harming the environment. While the household cleaning products, such as lemon, olive oil, baking soda, and vinegar are readily available in most kitchens and are cheaper compared to the conventional products for cleaning, they have often been found to scientifically be less effective. 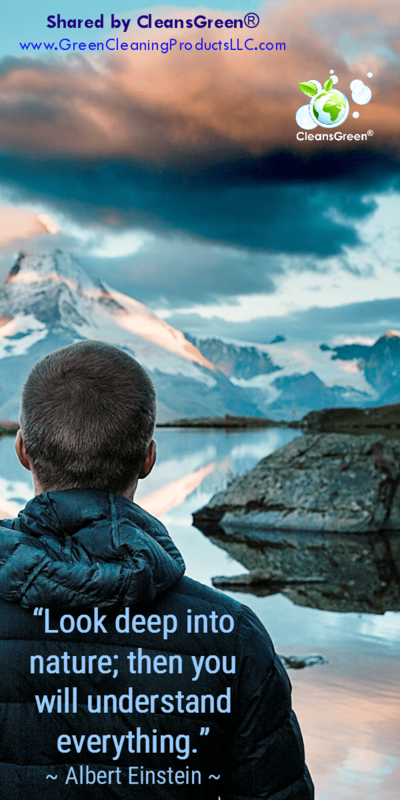 While your own “elbow grease” may help them work, if they do not work are they worth using? 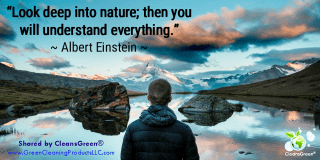 No worries, however, as an added benefit with the correct selection of eco products, such as the EnviroCare line (available in the CleansGreen® Green Cleaning Startup Kit) you may find that the green cleaners are LESS expensive than traditional cleaners. This third reason for green cleaners is counter-intuitive, but true. For example the EnviroCare Neutral Disinfectant is less than 40 cents per ready-to-use quart of cleaner! The green cleaning products are in the current time highly demanded by the companies. This is because the companies have realized that the green cleaning products reduce the risk of the employees being infected by the chemicals thus increasing their productivity. U.S. Food and Drug Administration (FDA) in their research realized that those who washes their hands with antibacterial soaps is no better than those who use regular soap in the correct manner. Additionally according to American Medical Association (AMA), extensive use of hand sanitizers and antibacterial cleaners, which they may prove to be even more dangerous because the use of these may cause resistance by the bacteria in the future. The traditional cleaning products are the most used yet dangerous as they comprise of about 10% of the total environmental pollution according to U.S. Poison Control Centers in the year 2000. Fortunately over the past few decades, there has been an increase in the number of companies that provide an option with green cleaners. This is because there has been a shift in the use of the cleaning products from the traditional to the green cleaning products. Simultaneously, the consumers are more informed about the risks of the traditional cleaners, including the cost effectiveness of the products. 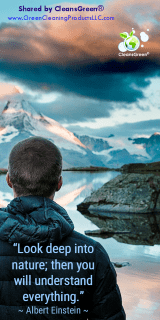 Leveraging the concept of “putting your money where your mouth is”, it is evident in the sales of eco-cleaners, which went from $303 million in 2007 to more than double ($640 million) in 2011. In addition to the standard liquid cleaners in the green cleaning products market, specialty dusters have come available. While these are made of a variety of materials, including synthetic fibers, feathers, wool, the best are split microfiber filaments. 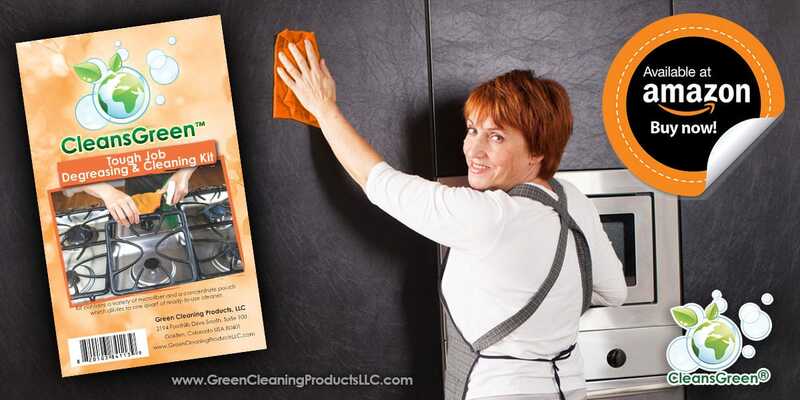 This type of dusters, such as the Fluffy Microfiber Duster by CleansGreen®, are designed to remove the dust from the hard to reach spaces where other cleaning products or cleaning methods may not be of help. Using microfibers in this situation can help in the removal of dust mites, tiny particles, dust bunnies, even cob webs in the office and home, where they tend to accumulate, especially computers and the televisions. 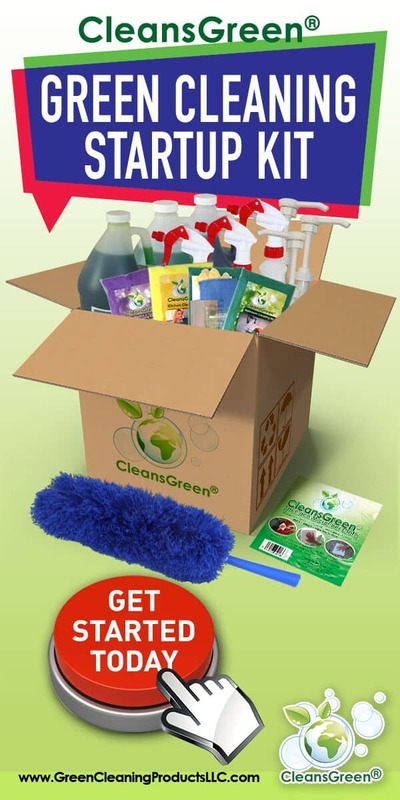 In conclusion, the green cleaning products market is growing very fast due to the positive outcomes they provide to the human life and the environment.